2nd Grade Star. 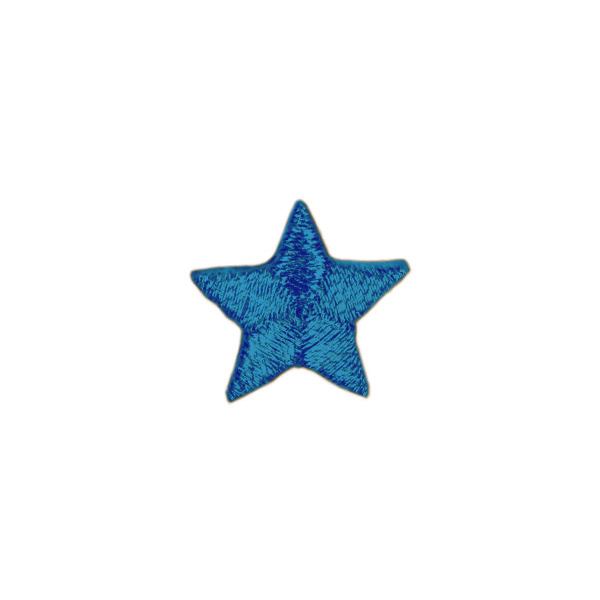 When your second-grader finishes a year of missions discipleship projects or completes another GA Journey/CA Missions Expedition, reward him or her with this star. By adding stars each year, he or she will be encouraged to stay involved. Each pack contains ten green 11/16 inch stars, designed to be ironed on to the GA Vest or Children in Action Vest.